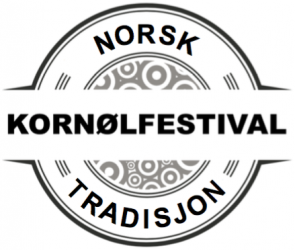 This is the less expensive way to see the festival, but you’ll miss the kornøl brewing session. All tickets are sold at Tikkio. To get into the festival you need the “Helgepass“. That gets you into the festival both Friday and Saturday. Odds are you’ll want somewhere to stay. You can organize that yourself, or you can buy a double hotel room Friday and Saturday from us. You can handle this yourself, or you can buy the “Transport” ticket from us. 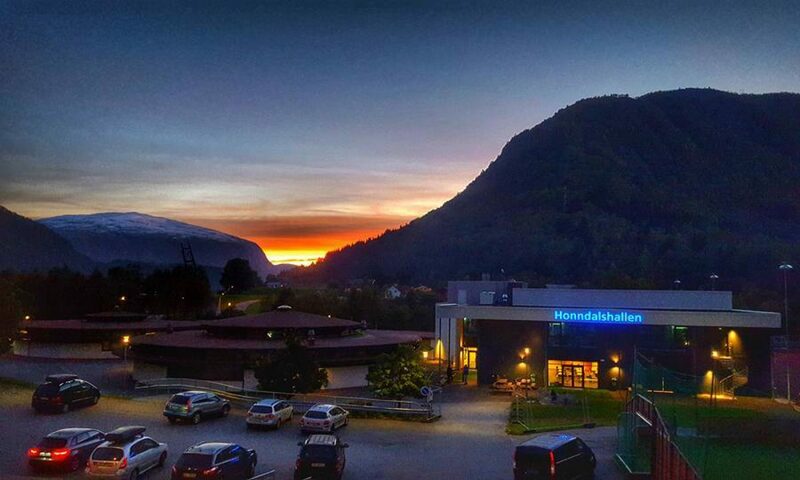 That includes bus from Ålesund airport Friday October 11 at 1630 to Hornindal, and bus from the festival back to Ålesund airport arriving Sunday October 13 no later than 1530. You can buy lunch and dinner at the festival. Havila Hotel Hornindal, within walking distance from the festival, also sells both lunch and dinner.